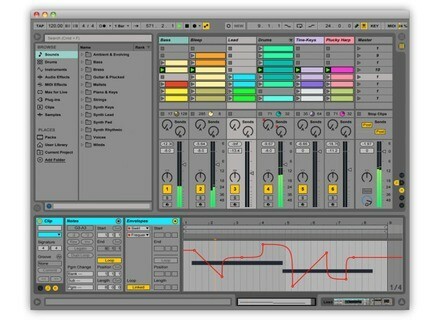 Ableton has announced that its new technology, Link, is now available to test as part of the latest free Ableton Live beta release, Live 9.5.1 beta. According to Ableton, Link lets you play electronic instruments together with the freedom of a live band and without the hassle of MIDI setup. You just have to switch it on, connect to the same network and start jamming, and anyone can start and stop their part while others keep playing, just as anyone can adjust the tempo and the rest will follow. Link works by syncing devices’ beat and tempo over a wireless network. It comes built into the latest Live beta update and is announced for soon in a growing number of iOS apps, so Link will be usable to play with several copies of Live, with Live and iOS apps, or with iOS apps together – even without Live in your setup at all. Live 9 users can try out Link immediately, they just have to join the beta program to download the latest beta version of Live, and to check out which iOS apps will be the first to have Link built in, head to the Ableton site. 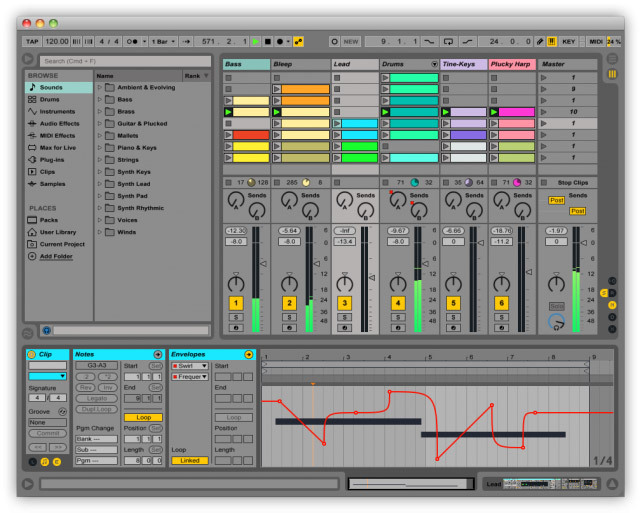 Ableton updates Live to v9.5 Ableton has released Live 9.5, a free update for all Ableton Live 9 users, and announces the upcoming Link. Ableton releases new Push version Ableton has announced the immediate release of the new Push, and offers owners of the original Push a unique trade-in. Ableton updates Live to v9.2 2 months after opening the public beta phase, Ableton announces the release of Live v9.2 final version, along with a free drum Pack.